Amazon revealed Jan. 18 that Philadelphia is one of the top 20 cities still in contention for the second headquarters. Amazon received 238 proposals in October 2017 for the location of HQ2. “Getting from 238 to 20 was very tough — all the proposals showed tremendous enthusiasm and creativity. Through this process we learned about many new communities across North America that we will consider as locations for future infrastructure investment and job creation,” Holly Sullivan, from Amazon’s Public Policy office, said in a statement. Philadelphia’s proposal to Amazon listed three possible locations for HQ2, including Schuylkill Yards, uCity Square, and the Navy Yard. It also stated that there is 280,000 square feet of office space available at 30th Street Station, offering a total of 5.5 million square feet with an additional 10 million square feet of development to be allowed. One billion dollars of construction is underway already at uCity Square in University City and the $3.5 billion Schuylkill Yards project broke ground November 2017. The Navy Yard has two historic buildings and is already home to hundreds of companies. Over 200 people worked on the proposal submitted to Amazon, including local business leaders, citizens, students and community development groups. “Philadelphia’s inclusion in Amazon’s top 20 potential locations for HQ2 is an exciting milestone for the city. We are thrilled at today’s announcement, and look forward to working with Amazon’s team on the next steps of this process to further highlight all that Philadelphia has to offer,” Philadelphia Mayor Jim Kenney said in a statement. In addition to Philadelphia, the following cities have made the top 20 list: Atlanta, Georgia; Austin, Texas; Boston, Massachusetts; Chicago, Illinois; Columbus, Ohio; Dallas, Texas; Denver, Colorado; Indianapolis, Indiana; Los Angeles, California; Miami, Florida; Montgomery County, Maryland; Nashville, Tennessee; Newark, New Jersey; New York City, New York; Northern Virginia, Virginia; Pittsburgh, Pennsylvania; Raleigh, North Carolina; Toronto, Ontario; and Washington D.C. 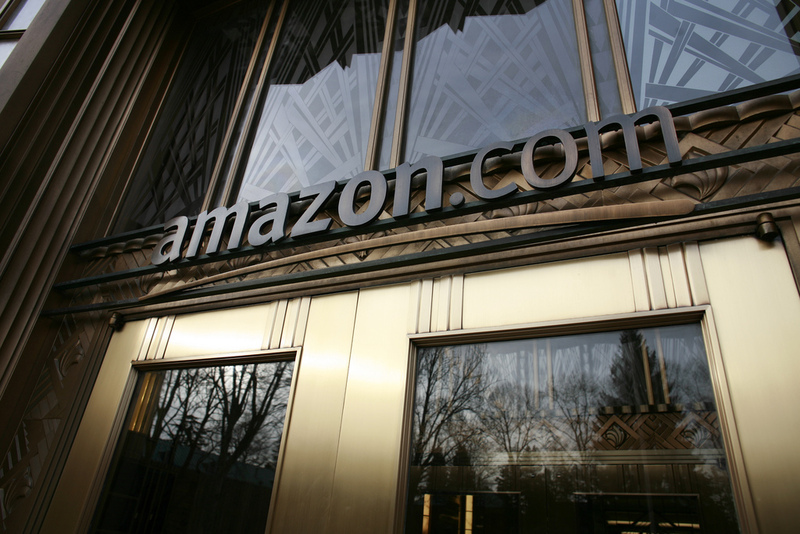 This list shows that Amazon is looking to move away from its current geographical location, Seattle, with the closest city still in contention being Los Angeles, which is over 1,000 miles away. Many of the contenders are cities in the Northeast, like Philadelphia, New York, Toronto, Boston and Newark. However, most of the cities are located in the South, including three areas in and around Washington D.C., indicating Amazon is interested in being near the capital. Jeff Bezos, Amazon’s CEO, owns the Washington Post and recently bought a $23 million house in DC. Moody’s Analytics published a report in October that ranked Philadelphia among the top five metro areas for HQ2. Austin was ranked as the top contender, with Atlanta coming in second. Philadelphia was the third city on the list, followed by Rochester, NY and Pittsburgh. All but one of the five cities were included in Amazon’s top 20 list. Rochester was left out of Amazon’s short list. Moody’s analysis included five criteria, including business environment, human capital, cost, quality of life and transportation. “[Philadelphia] does well on human capital and transportation and stands out for performing modestly in all categories while leading none,” the analysis states. The reason Philadelphia was included in Moody’s top five list was geography. The prime spot on the eastern seaboard makes Philly an appealing city for HQ2. “I just want to say, we’re gonna win this,” Mayor Jim Kenney said at the Barnes Foundation in October when Philadelphia announced their official proposal to Amazon. A final decision will be made in 2018 and it is projected that Amazon will invest $5 billion and bring over 50,000 jobs to the winning city.